BlaMar Investment Group is a small Investment group from Mexico. Our investment group is for small business project not only in Mexico but in USA, Colombia. We are working on 3 projects that need just a little more of funding. 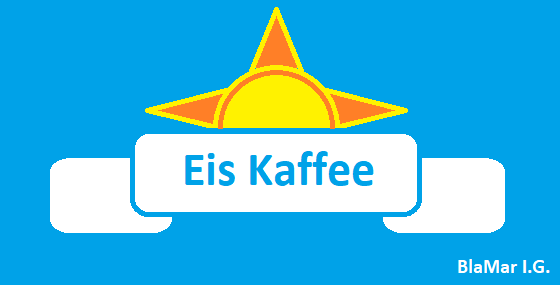 Eis Kaffee: Bottle Ice coffee company based in Ibague, Tolima,Colombia we have 4,000USD secure, we need 5,000USD. The coffe industry in Colombia is about 89 million a year for the leading company Juan Valdez Coffee. http://gcrmag.com/regions/view/juan-valdez-revenues-grow-19-per-cent-in-2016 Our product will be a better one because we will sell our product to stores and returants giving us a much biger consumer target. We are working on opening a small bottle Ice coffe company in Ibague Tolima Colombia. Ibague is in the center of Colombia, this is great beacuse from Ibague we can take our product to all over Colombia. Our Second investment project is on taking the expirience learn in Colombia to Mexico. With 150 million in Population Mexico will be a way bigger market. Delta Money Services: Money transfer agency based in Houston TX. we have 1,500 secure we need 1,500USD. Money transfer is the biggest business for latin American in average with $25.68 billion USD are send to Latin America Every year. Houston Texas has a big Latin American Population and money transfer is a prouduct that they need in a bi weekly bases. the advantages of working with more then one company is that everyone has a diferent exchange rate and therfor we can find a better exchage for each customer. Auto Insurance, Life Insurance, Workers Comp. Inurance. So our Investment Group needs 6,500USD to finish out first to Investment projects. We will have dividents for holders of our Coin. Please feel free to blog and ask us for more information. We will launch on the 15th of October. I wish you success on you project! 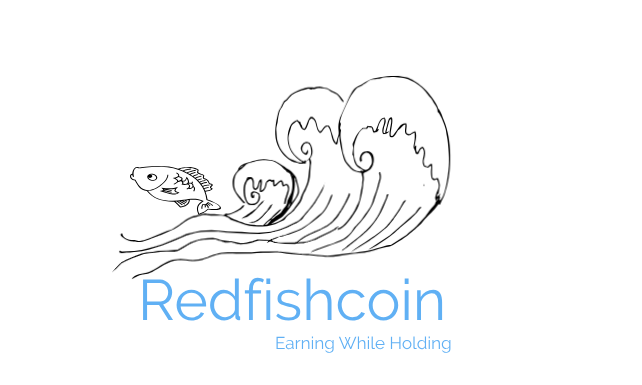 The Redfish is the model of a good project. Hello Redfish Thank you!. I saw that your project has a good flow. We, Blaike and I believe that by making our currency to pai with HuastecaMX on the Exchange, we will achieve our goal and something more. We got in touch with the HuastecaMX greator through Facebook and saw part of the video he planned to launch on his site and we felt good just to collect HuastecaMX, but hey, if we can link it with you it will be great too. Also be persistent on it, Success is just a part of long journey of ones project! Yeah he hanst sold any Blamar, Ill Air drop my to get things going. BlaMar I.G. Is now on the DEX and selling if you will like Airdrops please add youre address here. For HuastecaMX to BlaMar, please open bids so we can exchange their as well.